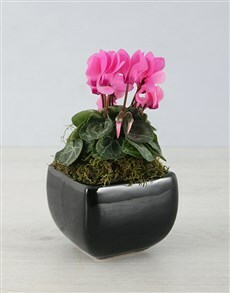 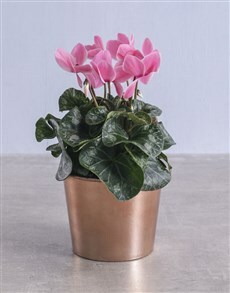 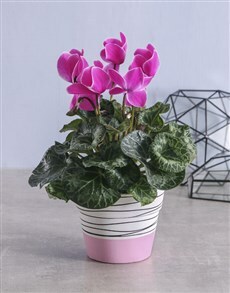 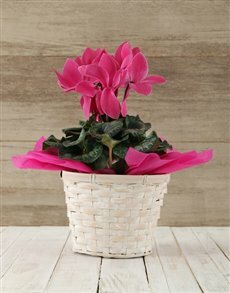 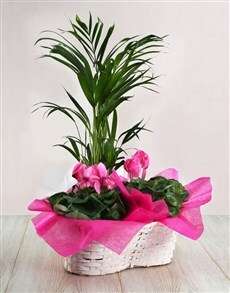 A gorgeous flower for all occasions is the delicate cyclamen. 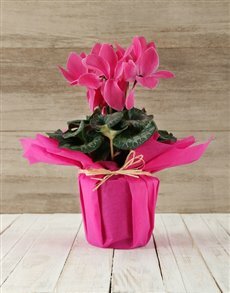 The cyclamen is the flower that symbolises deep love and sincere tenderness, as well as being a symbol of sincerity and lasting feelings. 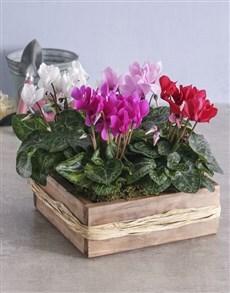 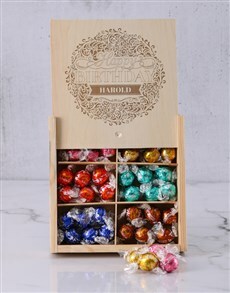 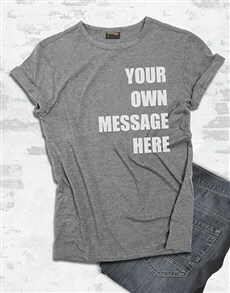 It's so pretty, though, that it works as an anytime gift. 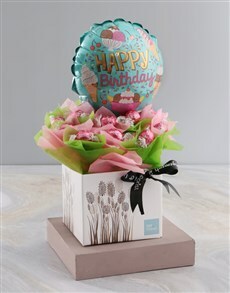 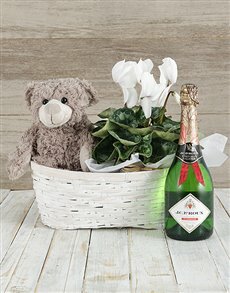 Give someone the gift of delicate beauty from NetFlorist, South Africa's top online gifting company! 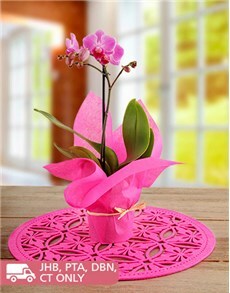 We deliver nationwide to all major cities like Durban, Pretoria, Port Elizabeth, Bloemfontein, East London and more!